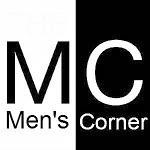 Men's Corner: Drunk students girls last weekend! 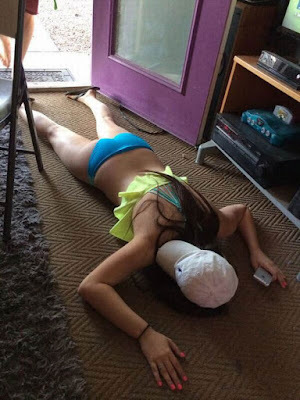 It seems that these pretty female students decided to relax with a sizeable amount of alcohol. Some are celebrating passed exams, and other drowning sorrow over the unfortunate love. We hope that this weekend will be similar.